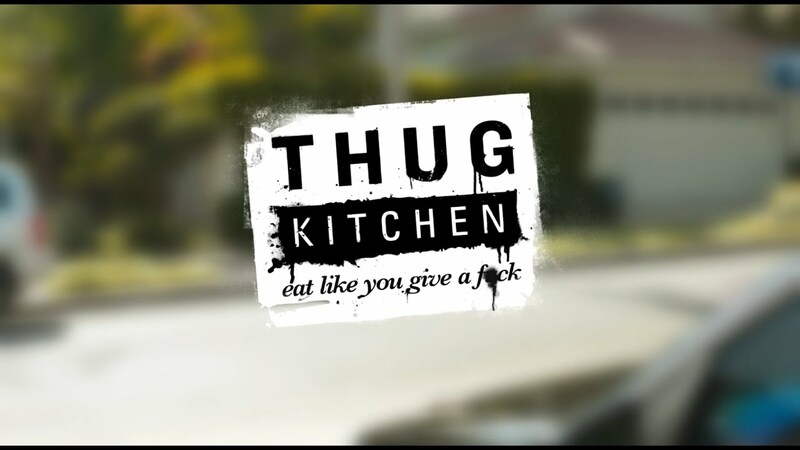 Eat like you give a f*ck! What a great motto to live by. 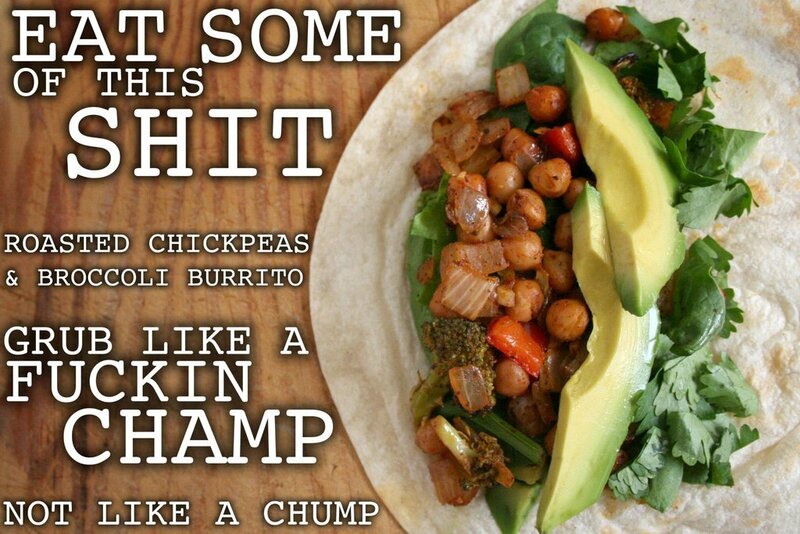 Give a f*ck about what you eat and how you make it. Especially if you are, or want to be, a vegan. 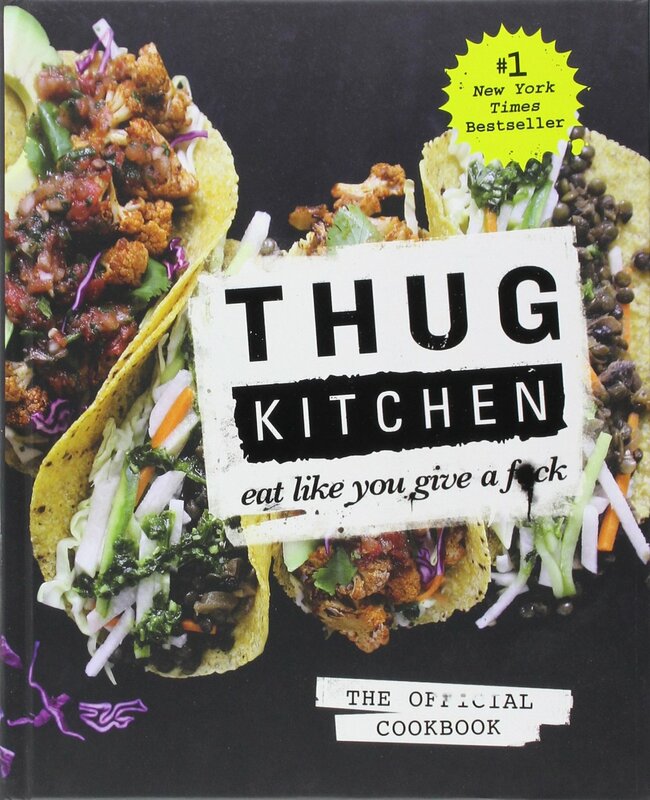 Thug Kitchen are a series of cook books that aim to improve readers attitudes about what they put into their bodies. Ok first things first, I AM NOT A VEGAN. If you are, fair play, no judgement here. Personally I love meat and BBQs to damn much to not eat it. However I also love vegetables and all that other stuff. Some of the nicest food I’ve eaten has come from these books. 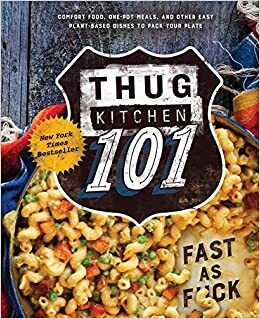 I don’t think I ever ate chickpeas before I read these books and now… well lets just say there’s always at least 4 tins in the cupboard. The books are really well put together and include some awesome illustrations and explanations about foods you may not be too familiar with. As a non-vegan I found this really useful. The first book was given to me as a gift a couple of years ago and after quickly looking through it my first question was “Where’s the beef?”. After I read through the introduction I understood! Anyone skeptical of vegan or non meat related food should really give some of their recipes ago. 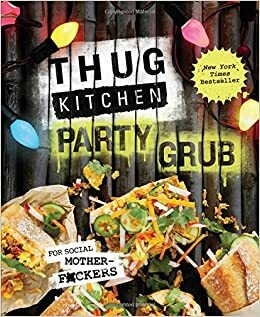 Now on their 3rd book, Thug Kitchen will definitely have me eating like I give a f*ck for years to come.